Oceanfront Residences designed to make the everyday extraordinary. Blue at 8050 Ocean is the pinnacle of oceanfront condominium living. 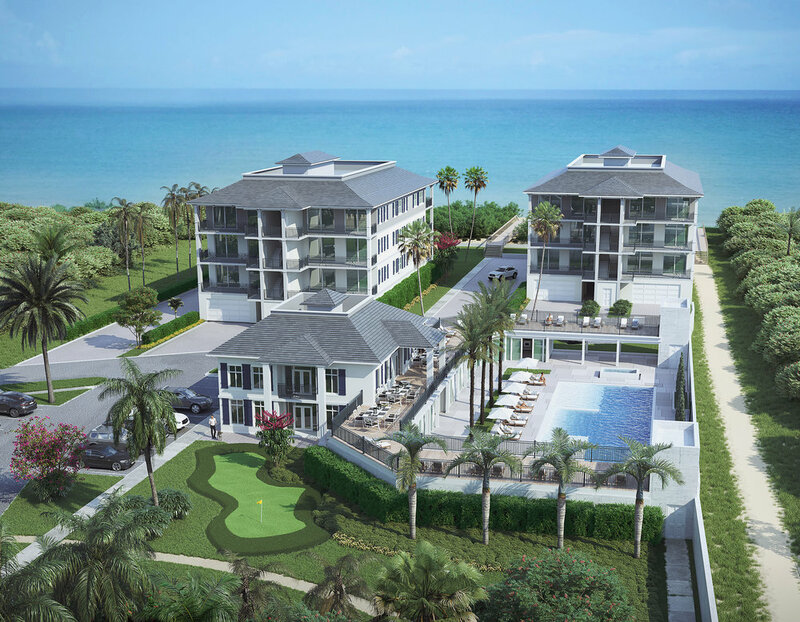 Located along the undisturbed, sandy beaches of Vero Beach, each residence offers exquisite single and double-unit floorplans with expansive outdoor areas, surrounded by amenities and modern luxuries. Blue at 8050 Ocean is geared for those who enjoy the active lifestyle. Take a walk or jog on the landscaped fitness trail, spend time with friends or family at the clubhouse equipped with a billiards table, large TV with WIFI and outdoor putting green, or spend a day poolside in your own cabana, equipped with a mini-bar, fridge and full bathroom. Also located in the clubhouse is a state-of-the-art gym complete with his and hers locker rooms and sauna. You'll feel like you've found paradise. Fully equipped with the modern conveniences of a home, these poolside hideaways are the perfect escape and addition to your beachfront condo at Blue at 8050 Ocean. Space is limited to only 15 poolside cabanas. The state-of-the-art gym and fitness area at Blue at 8050 Ocean has all the equipment you need to complete your indoor workout. Located above the main clubhouse, it overlooks the lap pool, putting green, and includes men's and women's saunas. Take a walk or jog through the lush landscape of live oaks and canopy trees on this pet-friendly fitness trail equipped with shaded sitting areas and fire pits. Located at the west terrace of the clubhouse, this poolside putting green allows you to perfect your technique with family or friends without even leaving home. Blue at 8050 Ocean offers two oceanfront corner residences per floor, spanning over 3,300 square feet of total living space. Each unit was designed to maximize the views of the Atlantic Ocean from every room with amazing, deep, beachfront terraces. The flagship residences at Blue at 8050 Ocean are full-floor, double-units which span the entire width of each building. 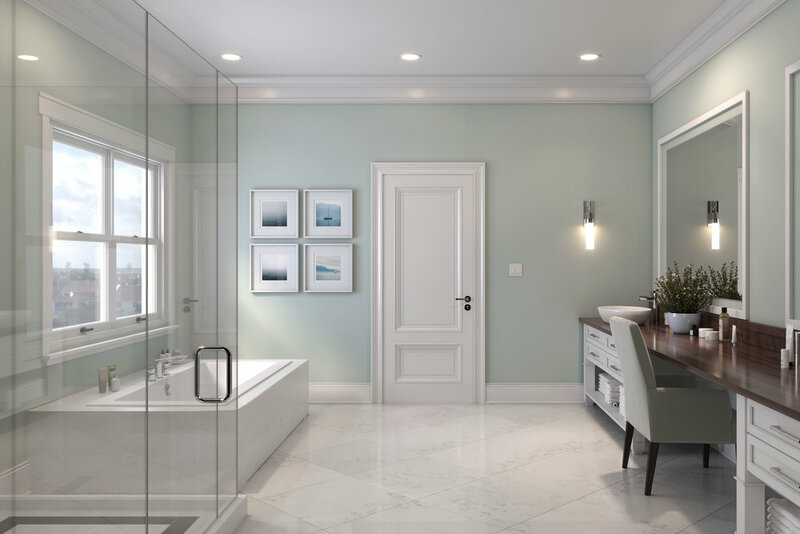 These double-unit residences offer over 6,600 total square feet of living space, four to five bedrooms, club room, formal living and dining and much more to customize. 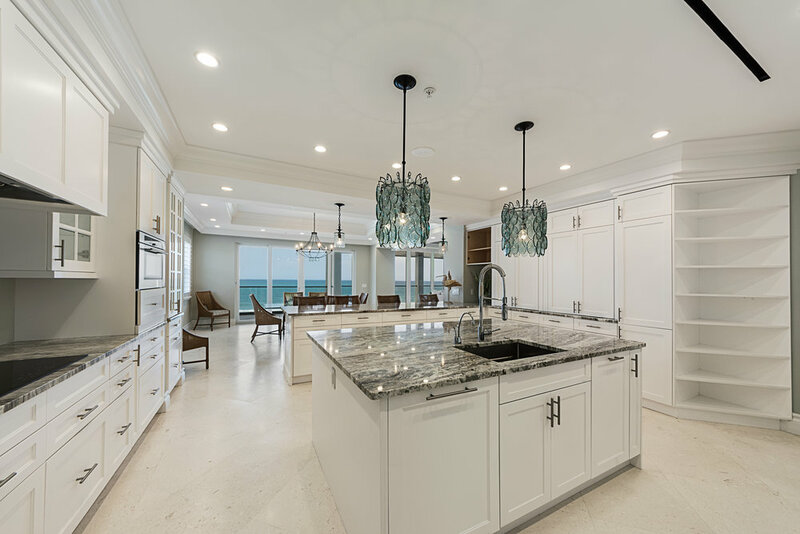 With 360 degree natural light and a 1,000 square foot oceanfront terrace, this is the ultimate way to enjoy a carefree, single-floor, oceanfront lifestyle.